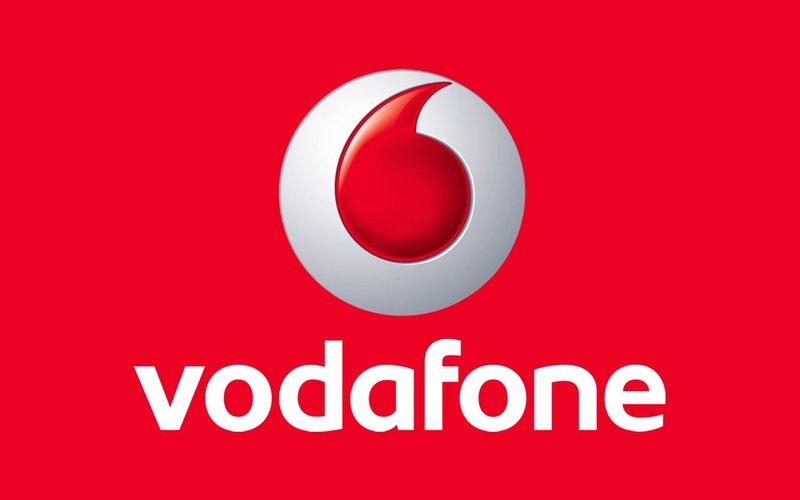 The website of Vodafone telecommunications company in Iceland was hacked earlier this weekend, exposing 30,000 user passwords and 80,000 text messages as well as other confidential customer data such as addresses, visir.is reports. The messages ranged from personal messages between individuals to sensitive information between MPs and senior policy makers. 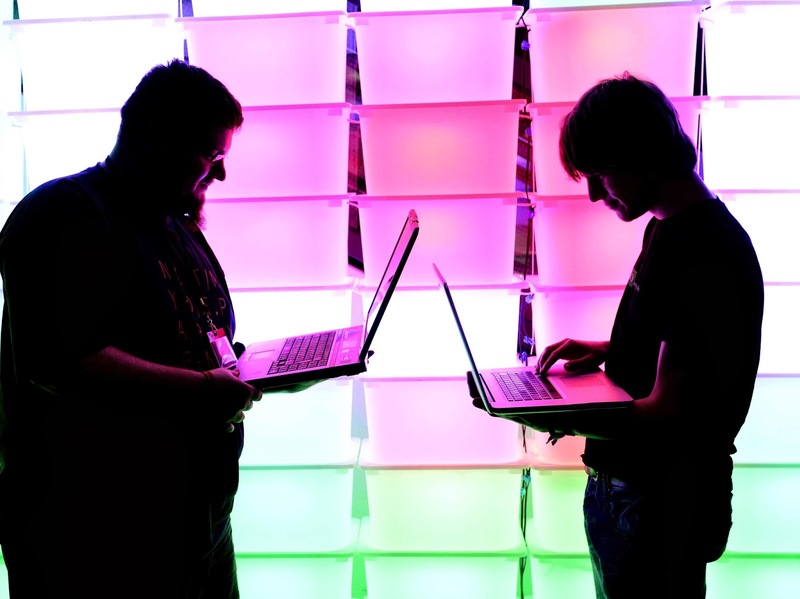 Vodafone urges customers who may be using the same passwords on other sites to change them. All passwords on vodafone.is have been rest, according to a statement from the company. Vodafone Iceland urges all customers who have identical passwords on other services (such as webmail or social media) to their 'My Vodafone' (Mínar síður) account on vodafone.is to change the password on the relevant sites. This is to ensure that data obtained by a foreign hacker can not be used to gain access to other sites. All passwords on Vodafone Iceland's website have been reset, users will be prompted to set a new password when service resumes.